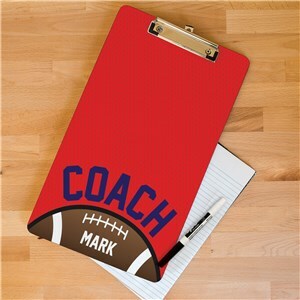 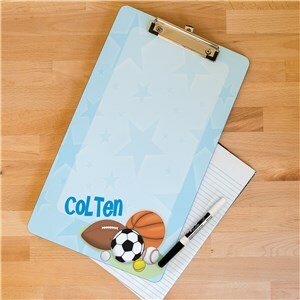 Personalized clipboards for students, coaches and teachers by GiftsForYouNow. 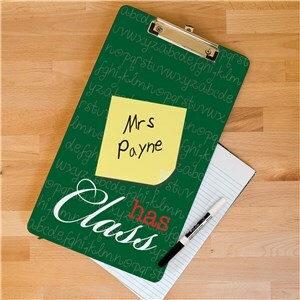 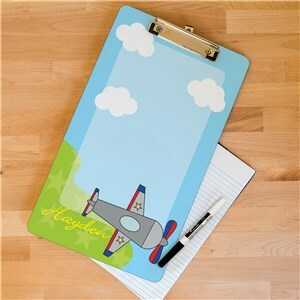 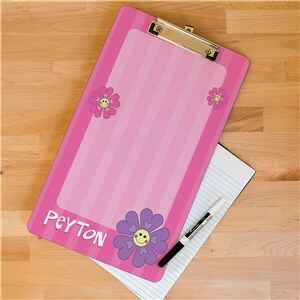 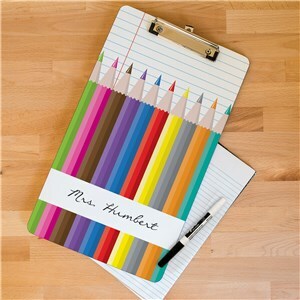 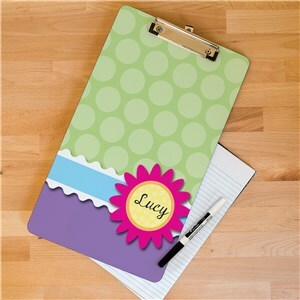 Available in both legal and letter sizes, these clipboards make great back to school gifts for students. 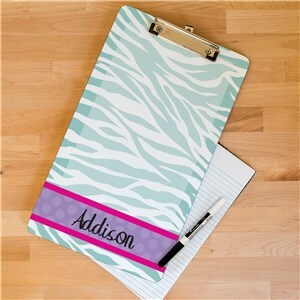 Add their name or nickname to any of our designs for complete personalization. 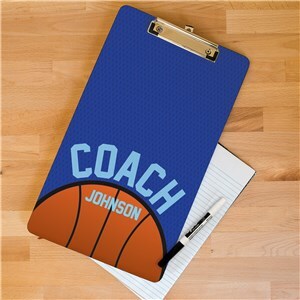 If it’s your child’s coach or teacher you are shopping for, our personalized clipboards, personalized with the teacher’s or coach’s name make great gifts to show your appreciation.